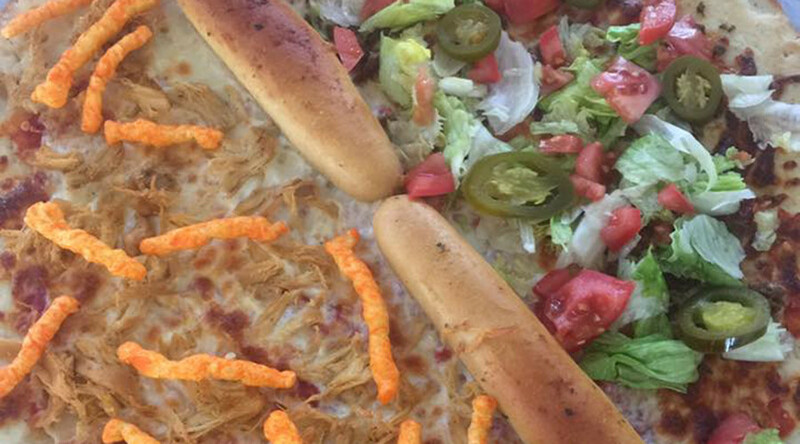 Donald Trump’s plan to build a wall between Mexico and the US isn’t only dividing opinion – now it seems to be dividing pizza. Swapping concrete for dough, a Texas eatery has created its own pizza pie inspired by the proposed wall. “It wasn’t meant to offend anyone,” Jenkins told KWES. “It wasn’t offensive in my opinion. I checked with a lot of people before we did it. It doesn’t really bother me to offend somebody cause to be honest, they probably weren’t a customer of mine to begin with,” he added.